Print, share, and pass it on! We all want kids to read over the summer, and suggesting great books goes a long way toward making that happen. 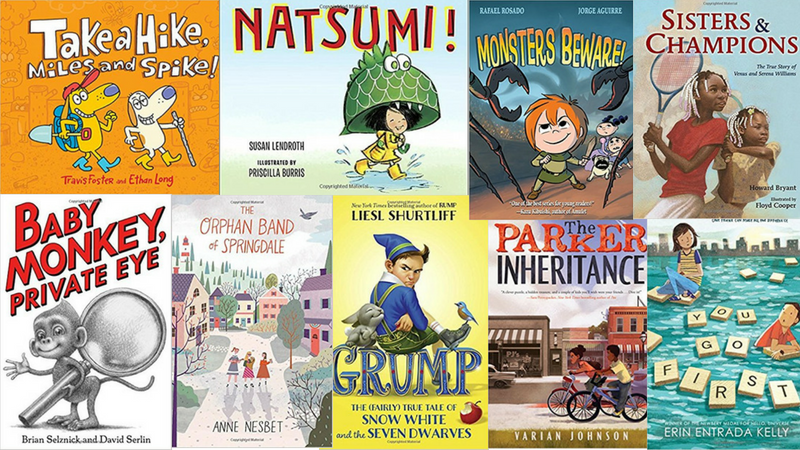 From irresistible family read alouds to can’t-put-them-down titles for road trips and rainy afternoons, these are our top choices for K–8 students. Print our summer reading list for families or share it with a teacher friend. When someone leaves a mysterious basket on grouchy Mr. Raisin’s doorstep, the last thing he expects to be inside is a dog—especially one that floats! 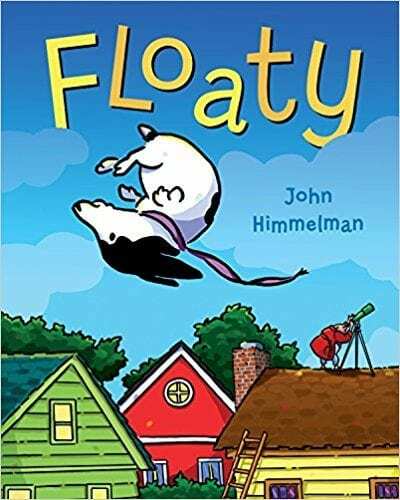 What will Mr. Raisin do when Floaty floats away? 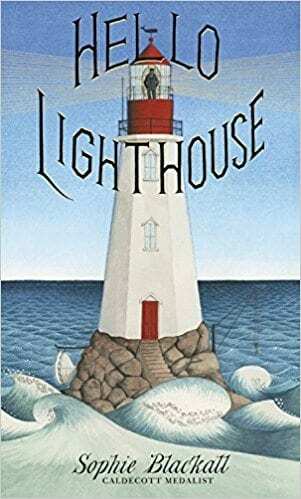 This is the perfect light-hearted read aloud for a picnic blanket or summer bedtime. One of the best parts of summer is staying up late! 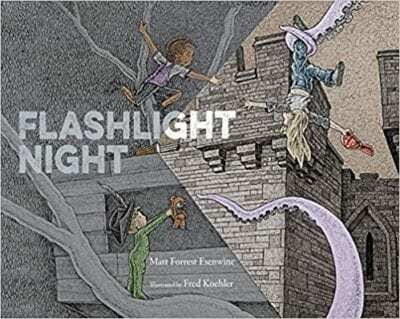 The nighttime adventure these children have will inspire students to click on their own flashlights—and their imaginations—and head out into the dark. Two oblivious dogs pack for an outdoor adventure but have to revise their plans when the other animals call them out for being selfish. 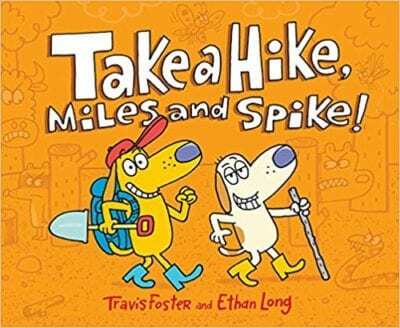 Catchy rhymes and Ethan Long’s signature, super-fun illustrations make this silly story a guaranteed hit. Working through every one of Yuval Zommer’s creative titles would be a great way for students to spend vacation! 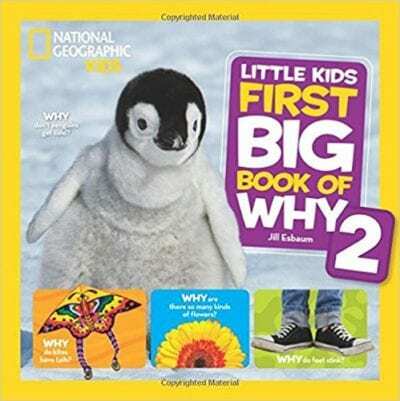 This one is especially perfect, though, for kids whose parents ask them to help clean out the garage (or attic, or basement) during summer break. 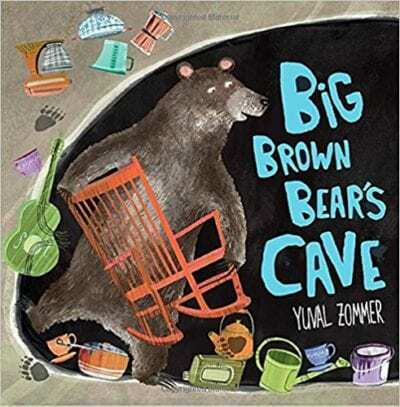 Based on his observations of humans’ “caves,” Big Brown Bear thinks he needs a lot more stuff to make his own home feel comfy—or does he? This medley of explanations will answer curious kids’ questions about animals, the human body, and nature. Bonus: It also supplies plenty of fun activities and games to fill a lazy day or a long car ride! No one in Natsumi’s family appreciates her extra-energetic approach to preparing for the Japanese arts festival. Her grandfather knows just how to channel all that enthusiasm, though—drumming! Inspire students to march to their own drum this summer. 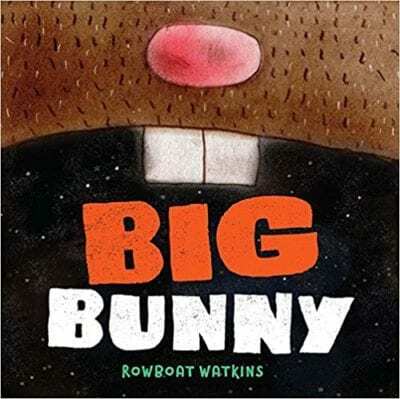 Big Bunny loves to eat carrots, along with … lots of other stuff. 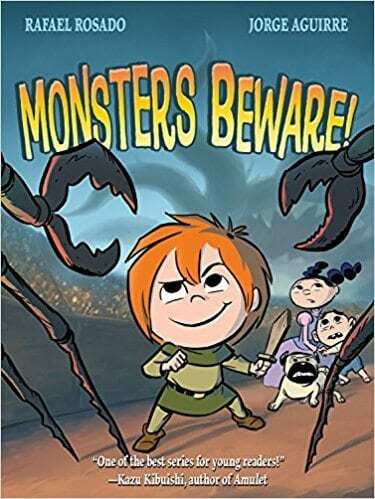 The zany plot twists will give kids the giggles. The unexpected ending is pure fun. Sleepovers at Grandpa’s are a highlight of many kids’ summer. 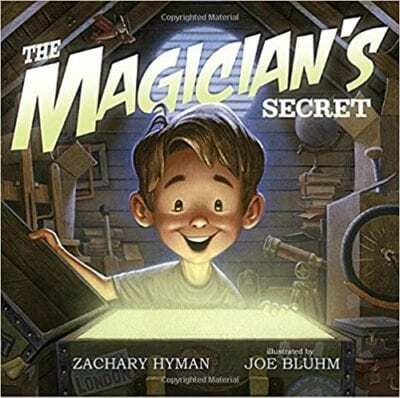 When your grandfather is a retired magician with a magic story chest in his attic, though? Well, that’s a guaranteed adventure. 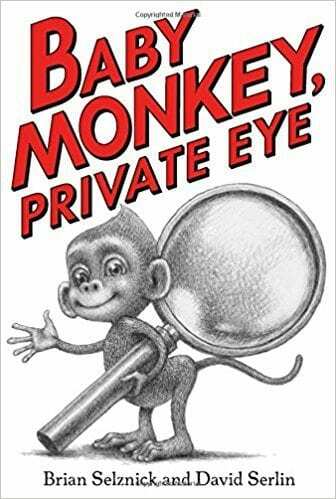 Emergent readers will love the adorable—and often pant-less—young primate detective in this collection of five simple “mysteries.” Clever illustrations elevate the simple text. 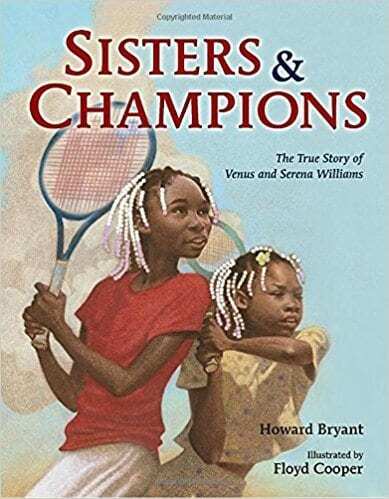 This story of the sisters that redefined expectations of what kids from a tough LA neighborhood can achieve is a summer inspiration. Floyd Cooper’s illustrations are a delight. 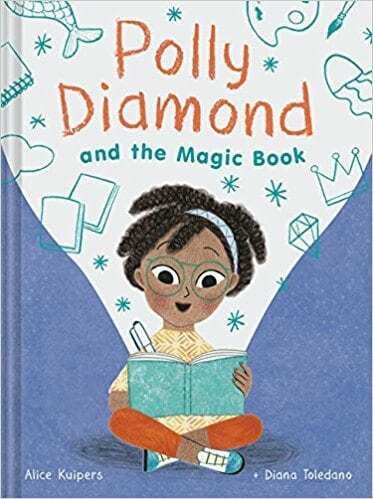 When Polly discovers that a magic book that appeared on her doorstep can make everything she writes actually happen, she wastes no time trying it out—with entertaining results. 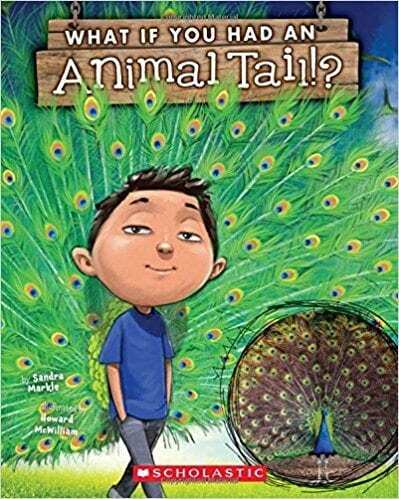 A perfect pairing for a summer outing to the zoo, the newest title in this fun series will have kids laughing as they learn about animal adaptations and the human body. How would you look with a peacock’s tail? The final installment of this engaging graphic novel series is as worthy of multiple reads as the previous installments. Claudette is desperate to compete in—and win—the annual Warrior Games. She’ll have to contend with monsters who reportedly eat the other competitors, though! 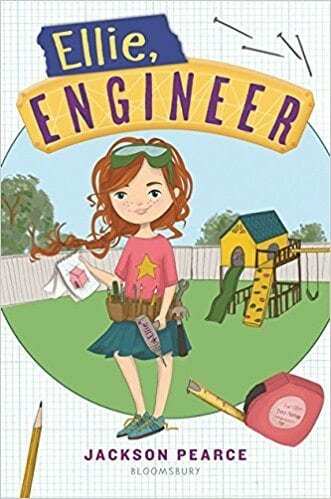 Friends, creativity, and girl-powered STEM: A story about a neighborhood building project is a perfect summer read, especially when led by Ellie, armed with her trusty tool belt. Summer is the perfect time to get hooked on a new sports fiction series. 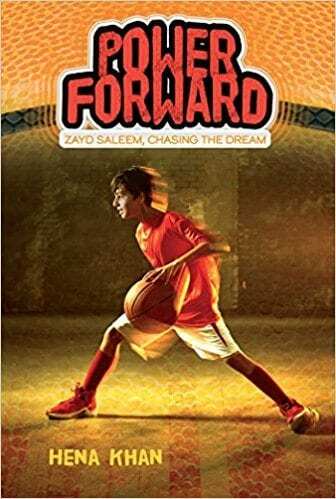 This introduction to the Chasing the Dream series introduces Zayd Saleem, a likable fourth grader who’s also a basketball fanatic. A good end to a triology is satisfying for readers of any age. 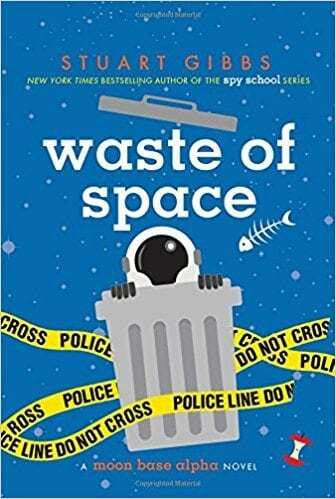 Teen detective Dash Gibson tackles another murder on the moon in the final title of the popular Moon Base Alpha series. 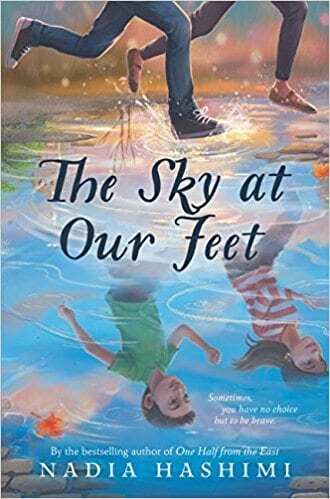 Kids who love historical fiction will enjoy this World War II story of life on the home front. 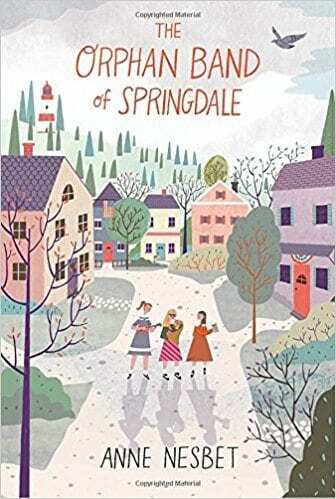 Eleven-year-old Gusta moves from New York City to live with her grandmother in Maine, where there’s plenty of small-town drama. Make-believe definitely isn’t just for little kids. 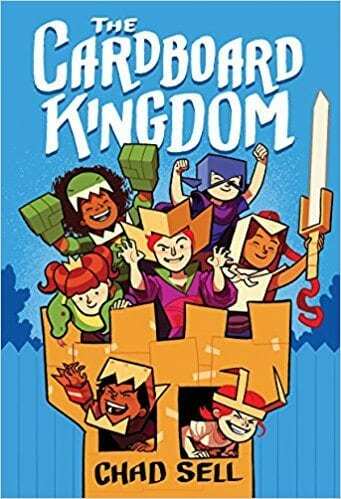 This engaging graphic novel will inspire bigger kids to spend summer break building and creating with friends. 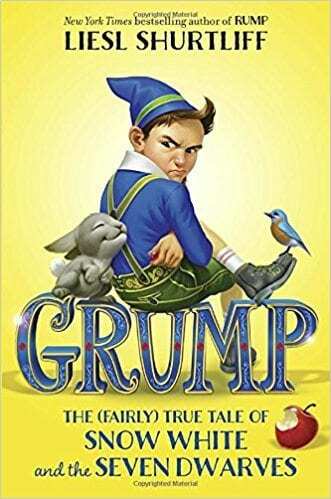 We love this author’s entertaining way of turning classic fairy tales on their heads for middle grade readers. A young dwarf is torn between the appeal of new friendship and a nagging suspicion that Queen Elfrieda Veronika Ingrid Lenore (E.V.I.L.) has dark intentions. 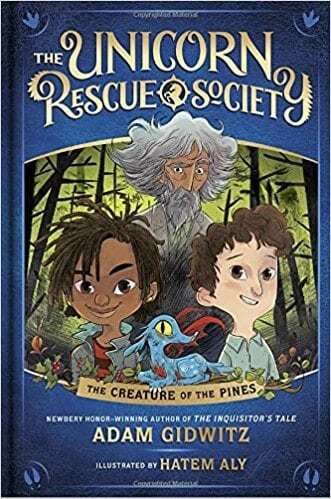 A society for caring for mythical creatures is a surefire hook, but this new series by a talented middle-grade author backs up its hype with compelling characters and clever plot twists. 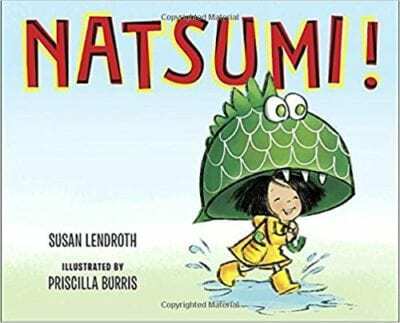 Kids can start with this title and then check out the second installment, The Basque Dragon, when it’s released midsummer. 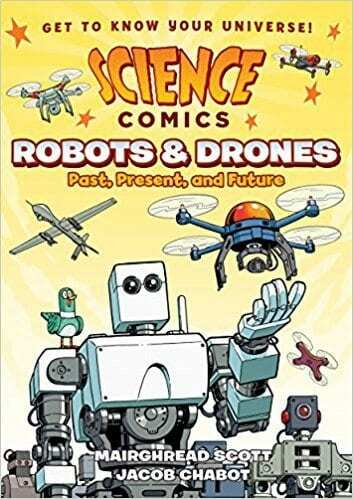 The Science Comics series is awesome for motivating readers while teaching about high-interest topics. This title is excellent screen-free entertainment for tech-loving kids. 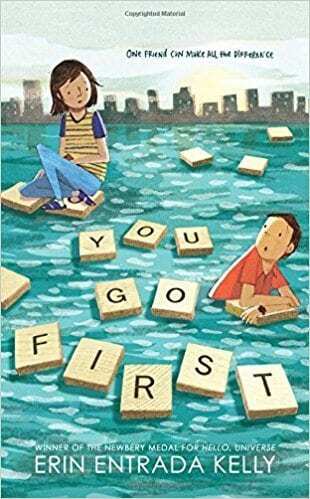 Charlotte and Ben may only know each other through an online Scrabble game, but they’re both busy finding their way through middle school. This engaging story will draw readers in. 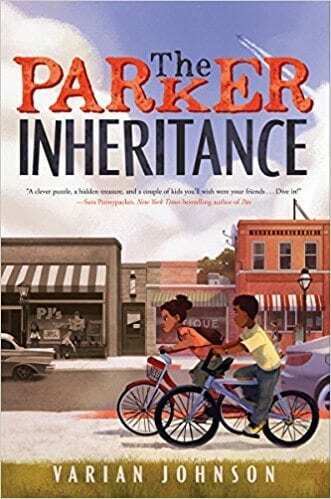 A puzzling letter sends Candice on a summer quest to find treasure and clear her grandmother’s name. Reviewers compare this historical mystery to Ellen Raskin’s classic The Westing Game. Fidelia Quail’s life assisting in her parents’ marine biology research is already unusual. 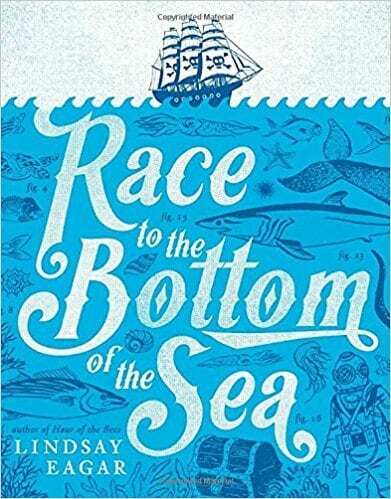 But when they drown in a storm and she’s kidnapped by pirates, this story catapults into page-turning summer-adventure territory. Summer is for compelling page-turners and characters that move you. Everything changes for Jason when he finds out that his Afghan mother, who he thought was deported, is living illegally in the United States. What books are on your summer reading list? We’d love to hear about them in our WeAreTeachers HELPLINE group on Facebook. Plus, don’t miss our print-and-color summer reading bookmarks! How Do I Choose the Best Teacher Health Care Plan?